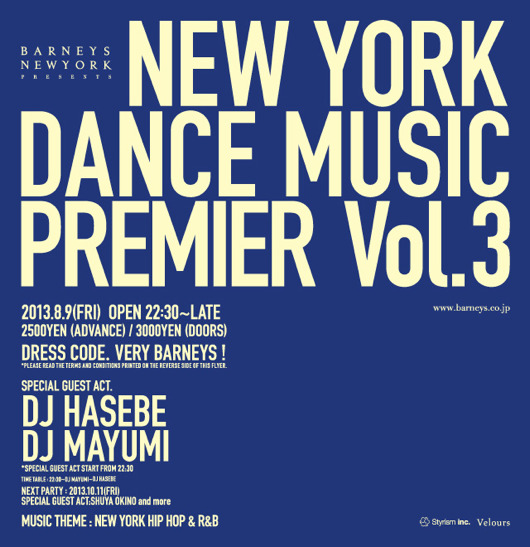 BARNEYS NEW YORK "NEW YORK DANCE MUSIC PREMIER"
"NEW YORK DANCE MUSIC PREMIER Vol.3"
DRESS CODE. 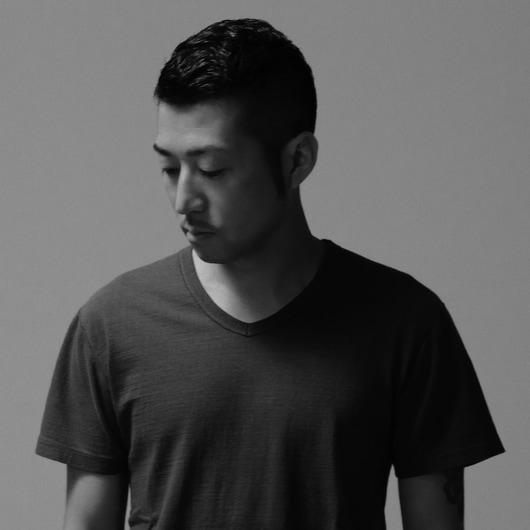 VERY BARNEYS ! *PLEASE READ THE TERMS AND CONDITIONS PRINTED ON THE REVERSE SIDE OF THIS FLYER.